DIARY OF A PUBLIC SCHOOL TEACHER! : The "Charlie Brown" Syndrome:Cure with Video Supplements! 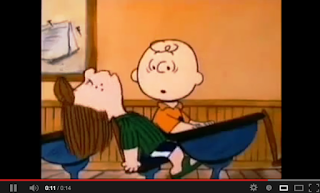 The "Charlie Brown" Syndrome:Cure with Video Supplements! In "Charlie Brown" cartoons, the teacher was non-existent. All you heard was "Wah, wah,wah. I believe that's what our students hear at times. Sometimes you just need to hear it from someone else. Sometimes you just have to see it. I have three sources I use as my go-to's. Learnzillion: I am a recent convert to Learnzillion, but I have used it religiously since I learned about it. Learnzillion describes itself as high quality lessons you can use today, I agree. The lessons have become an integral part of reinforcing the concepts I teach. Their lessons are designed by a Dream Team composed of teachers nationwide.I don't flip my classroom, but this is a great resource for those who do. 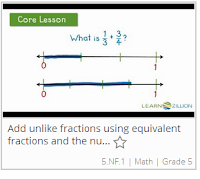 You can find, and watch, narrated lessons, (by grade level, domain, and standard), assign lessons that are aligned with the Common Core (Math and ELA), track mastery, and make a home-school connection. You have the choice to give the students a login code or assign lessons/quizzes. Teachers can also download the lesson slides. Every time, I visit the site they have added new features(High School Math)! I used to assign videos via Edmodo and the Login code, but now I take advantage of their student logins. My students watch the videos, practice, and can also take quizzes. My parents have also taken advantage of the videos, using it to help their kids. Excellent resource! Studyjams: This is a Scholastic site for Math and Science concepts. It's described as kids helping kids, teaching and helping one another. The videos are informative and engaging thanks to the Studyjam crew.Use the search bar to find the concepts you are teaching. My students not only enjoy them, but they learn from them. Depending on the video, they offer slide shows, guided practice, a chance for them to test their knowledge, key vocabulary, and related jams. 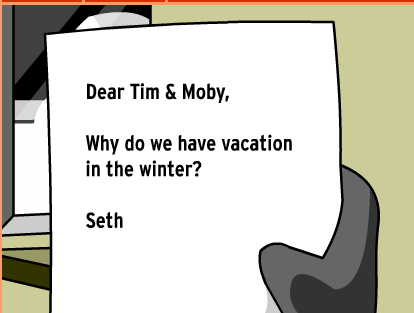 You can even print some of the work. Add in "Did You Know? ", "Hot Topic", and "Most Popular" you have an amazing, engaging, resource!